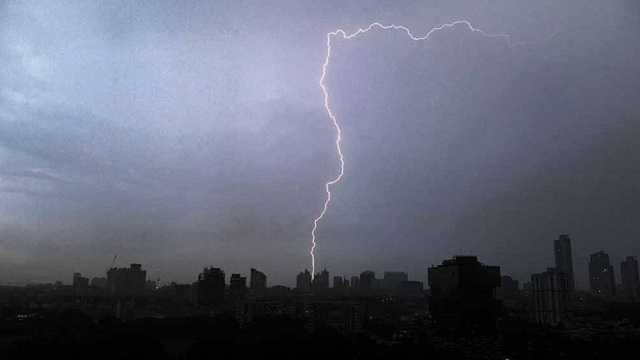 As many as 40 people were killed while 35 others were left injured due to lightning strikes in Odisha, police said on 30 July. According to media reports, eight deaths were reported from Bhadrak district, followed by seven casualties in Balasore district and five in Khurda. Special Relief Commissioner Pradipta Mohapatra said they had received reports of several deaths due to lightning.